This family of pages contain a brief history of manned space flight. Here you will find summary information of every manned flight, beginning with Yuri Gagarin in Vostok 1 up to the latest International Space Station expedition. We also follow the latest efforts by China to put men into space. If and when non-governmental organizations put men into space, those flights will also be included. We have information on Vostok, Voskhod, Soyuz, Salyut, Zond, Almaz, Mir, Buran, Progress, Mercury, Gemini, X-15, DynaSoar, Apollo, Skylab, the Space Shuttle, the International Space Station, and Shenzhou. How many people are currently in space, and who are they? 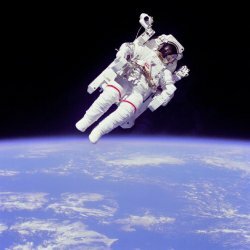 Learn who has flown in space, how many times, what missions, and their nationality. All astronauts/cosmonauts/yuhangyuan (taikonauts) are included. Not only American, Russian/Soviet and Chinese, but Canadian, European, and others from around the world who have flown in space. Check up on the number of spacewalks, when they occurred, who participated, and for how long. There are pages dedicated solely to astronauts representing the Canadian Space Agency (CSA), the European Space Agency (ESA), and the Japanese Aerospace Exploration Agency (JAXA). We have pages dedicated to the International Space Station, its assembly sequence, manned expeditions, and the partner nations contributing to the effort. While not directly related to manned space activities, one set of pages is given to deep space probes. Addendums has histories of rocket families (German, Russian, Chinese, American), information on moon phases, solstices, a periodic table, photos of various x-planes, jokes, and a fun page. Some of it has absolutely nothing to do with space flight. We want you to find our pages interesting and informative. Accuracy is also important. Please, let us know of any errors you notice. Spelling errors, broken links, incorrect names or dates are all things we want to eliminate. Suggestions are always welcome. 1) Where was the Canadarm built? - It was built, in of all places, CANADA! 2) What is the name of the International Space Station? - The International Space Station. 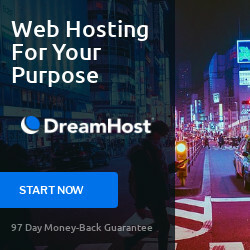 DreamHost provides shared, VPS, and dedicated hosting. 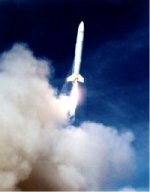 SpamArrest is used by WorldSpaceFlight.com with excellent results. 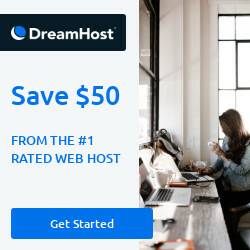 $50 discount on DreamHost Unlimited shared hosting. Last updated: 19 January 2019 13:26:34.